Home / breaking news / health / Ham,Bacon and Sausages have the same CANCER risk as cigarettes warn experts! 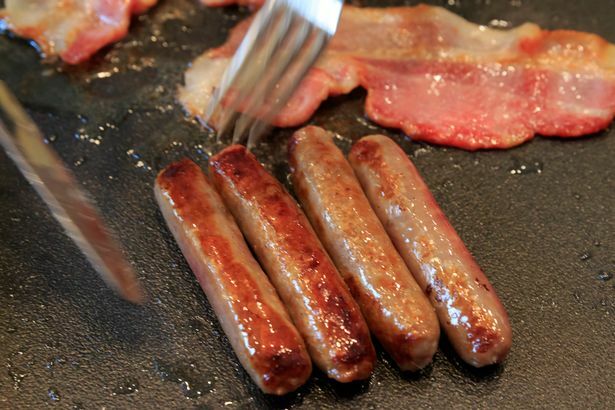 Ham,Bacon and Sausages have the same CANCER risk as cigarettes warn experts! Health risk: Could bangers and bacon be off healthy menus? 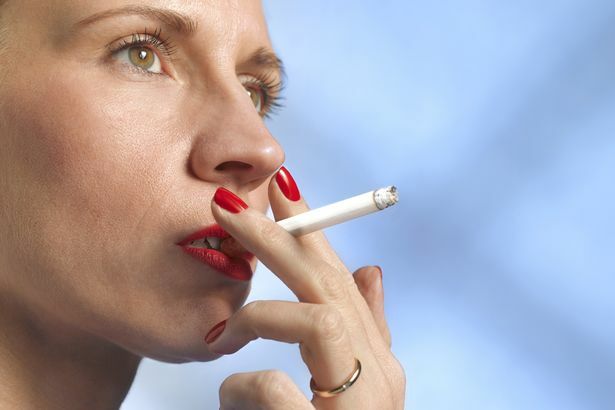 The Great British banger could be as bad for your health as a cigarette, experts have warned. Rashers of bacon and ham are also on the list of processed meats now thought to be as carcinogenic as tobacco. The shock findings come from a report by the World Health Organisation (WHO), set to be published on Monday. 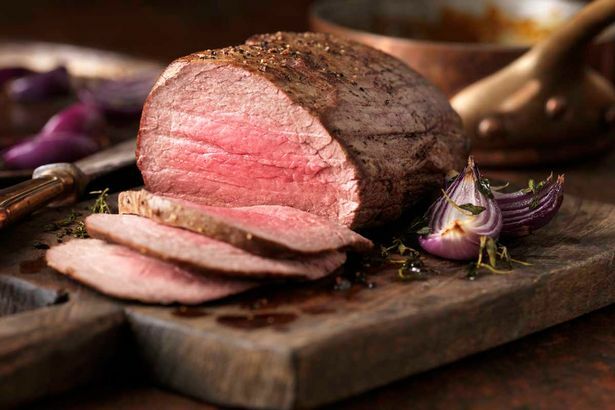 It is expected to list processed meat as a cancer-causing substance, while fresh red meat is also expected to be regarded as bad for health, it is reported in the Daily Mail.